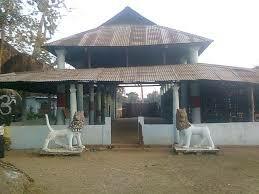 One of the most famous temples in Assam is the Doul Govinda Mandir. 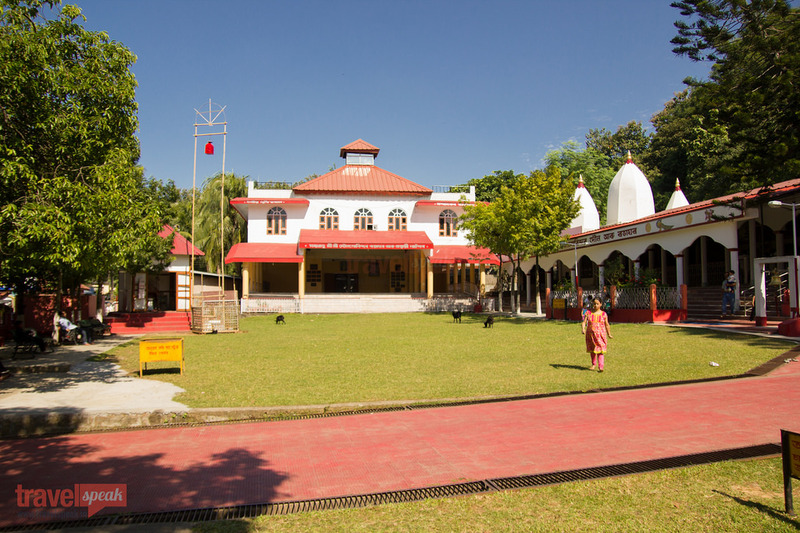 Located in North Guwahati, on the foothills of Chandrabati Hills, this temple is dedicated to Lord Krishna. 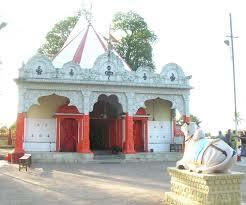 The temple is not only visited by Krishna devotees but by people of all faith for its scenic beauty. 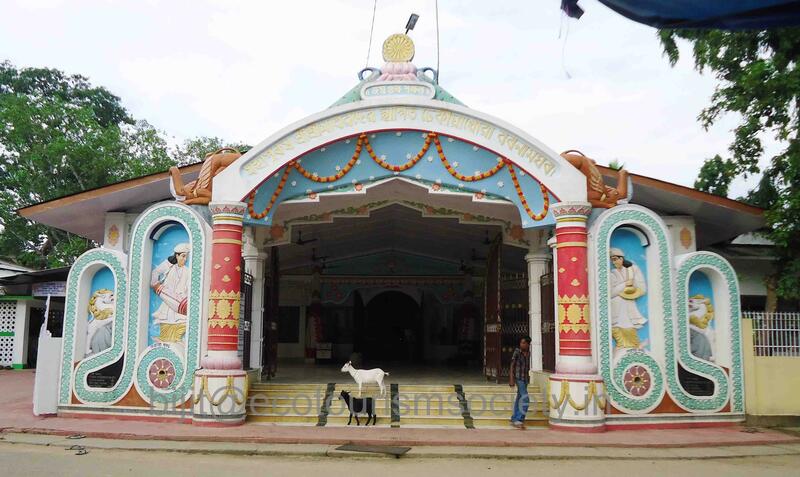 It is said that deity of Lord Krishna in this temple was installed by someone named Ganga Ram Baruah who brought it from a place in Nalbari named Sadhyasar. All the festivals associated with Lord Krishna are celebrated here, Holi being one of the most important ones. The festival of colors is celebrated for a period of five days here and thousands of tourists and locals visit this place during this time. Janmashtami is another important festival that is celebrated here. 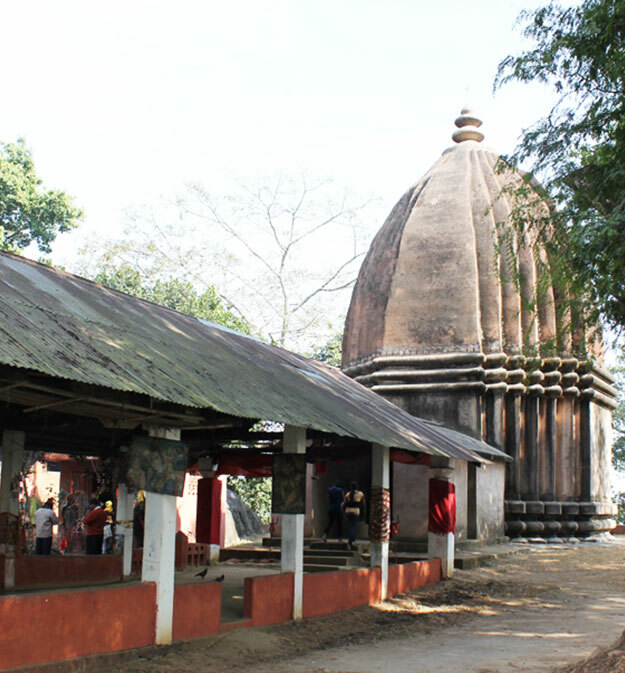 Tempos are available from Maligaon Chariali and Jalukbari to reach the temple. 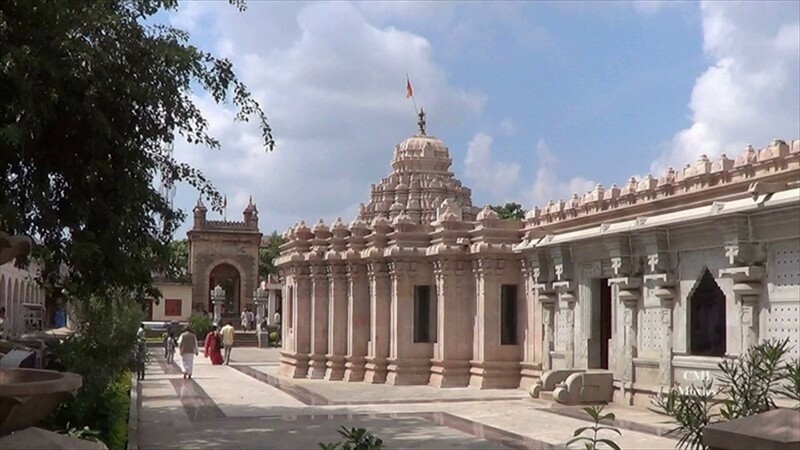 Auto rickshaw and taxy-services are available within the city to reach the temple. 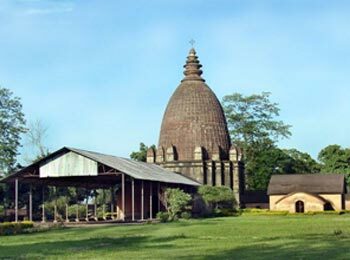 From Lokapriya Gopinath Bardoloi airport, distance of Doul Govinda temple is around 30 km. Pilgrimege after arriving at the airport, can avail the service of Uber and Ola. 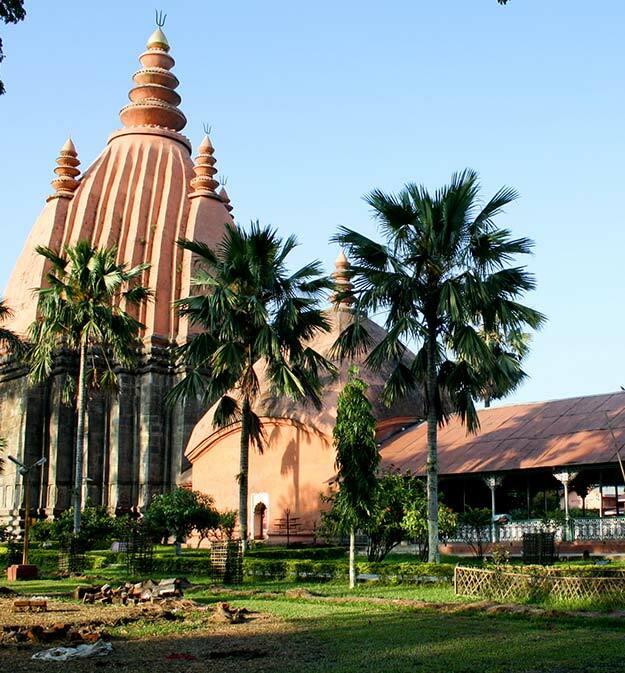 After the end of Ahom rule and post-colonial era, Dirgheswari temple has observed increased Daily worship of Lord Krishna takes place in the Doul Govinda temple. The worship in the temple begins with the opening of the temple at 7 am daily. The idol of lord Krishna is bathed with traditional rituals and practices followed by “archana”. Devotees start coming to the temple after the opening of the temple to offer prayer to the lord. The process continues till the end of the day. 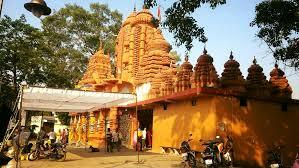 The temple doors are closed for a period of time during noon for offering “bhog” to the lord which is followed by distribution of the “bhog” to the devotees in a hall. In the evening “Arati” is done of the lord singing devotional songs. 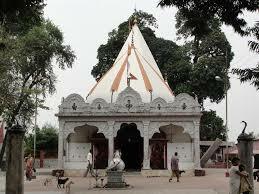 The Doul Govinda temple is famous for celebrating the festivals of lord Krishna. 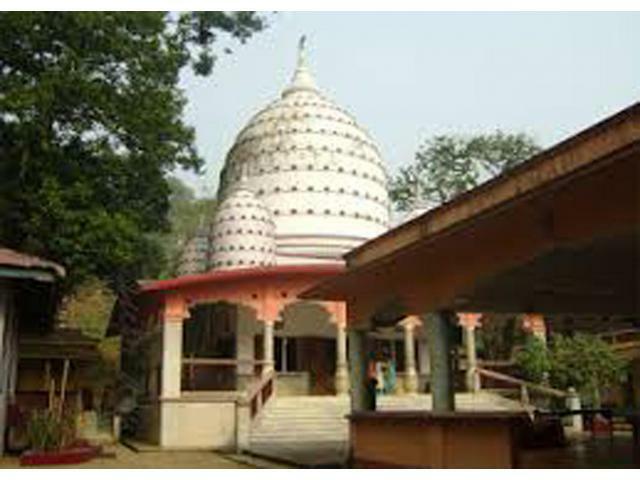 Different festivals are celebrated in the Doul Govinda temple throughout the year. Among all the festivals celebrated in the temple the festival of colors is the foremost. Holi is celebrated here with much fanfare and gaiety in the temple. The festival of Holi is celebrated for a period of five days in the temple. Local people celebrate Holi in the temple by organizing different programs. During this time of the year thousands of pilgrims gather here in the temple to celebrate the festival of colors. Janamastami is another festival celebrated with equal enthusiasm in the Doul Govinda Mandir like Holi. The celebration of the festival draws a huge number of devotees to the temple. Throughout the night ”puja” and “homjagya” is performed in the temple during Janasmastami. 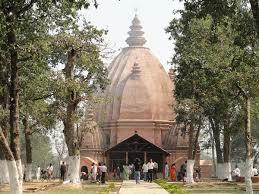 The temple also celebrates the Maghi Purnima festival. During this time “bhog” is prepared and distributed among the devotees.